Our Manassas branch sincerely welcomes you to let us help with all of your personal and business banking needs. 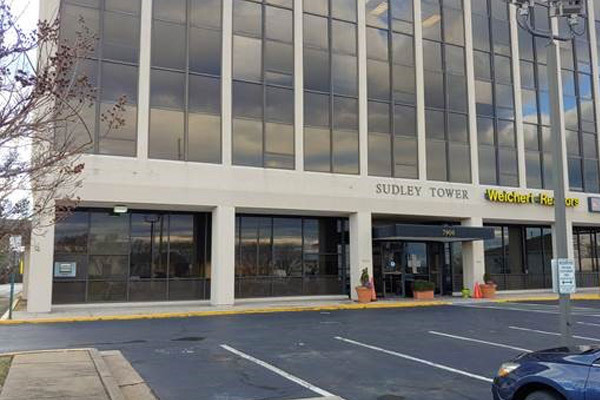 Our Manassas branch is located along Sudley Rd (Virginia State Route 234), across the street from the Manassas Car Care Insurance Rental Center. Located a short drive from Old Town Manassas, we are honored to serve the local Manassas community. The branch is open from 9am to 5pm on weekdays.